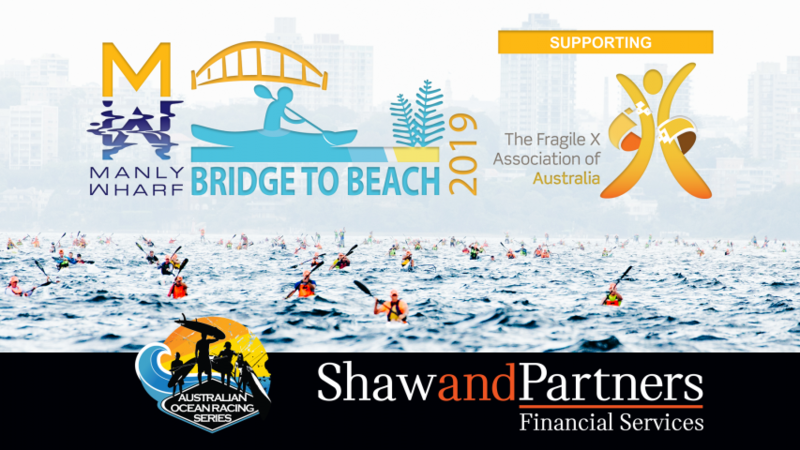 For the third year running, Shaw and Partners Financial Services has generously committed to match, dollar for dollar, all donations made to the AORS Manly Wharf Bridge to Beach event, raising much needed funding for Fragile X Association of Australia*. This means that for every $1 that you donate, you are in fact, effectively donating $2 and your donation is tax deductible. This will help fund the specialist family support service offered to Fragile X families across Australia. Help us reach our target of $10,000 for Fragile X! 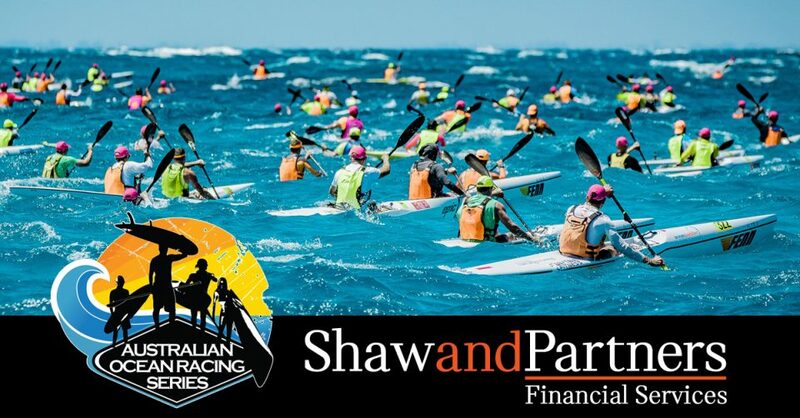 Fragile X Association of Australia is proud to be the charity partner for this iconic Australian race. 2019 marks the 6th year of partnership between Oceanpaddler/AORS and Fragile X. In this time, we have raised and donated $45,000 to provide support and information to hundreds of families affected by this conditions. We value the support of our local paddling community and Oceanpaddler highly. The dollar matching by the Shaw and Partners Foundation makes a powerful difference, doubling the impact of the donations made through Bridge to Beach 2019. Participants can donate to Fragile X when entering online or fundraise through MyCause. Let’s go for it, and help raise $10,000 for Fragile X! 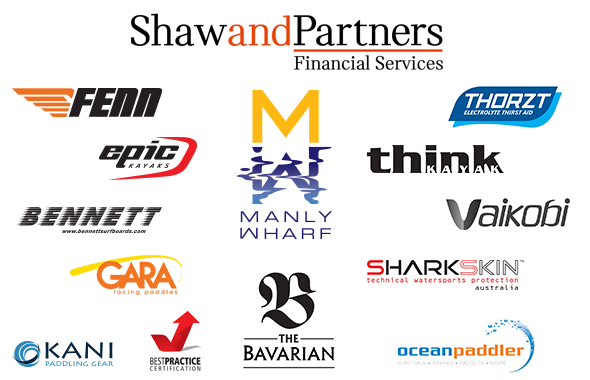 Shaw and Partners is one of Australia’s preeminent investment and wealth management firms. With a national presence and $16 billion of assets under advice, Shaw and Partners offers the intimacy of a boutique investment firm with the resources and scale of a major financial group. The firm is privately owned and client focused, having helped their clients manage and grow their financial assets for over 30 years. For more information on Shaw and Partners, visit http://www.shawandpartners.com.au. For more information on Fragile X, visit https://fragilex.org.au. © 2016 Oceanpaddler. All Rights Reserved.